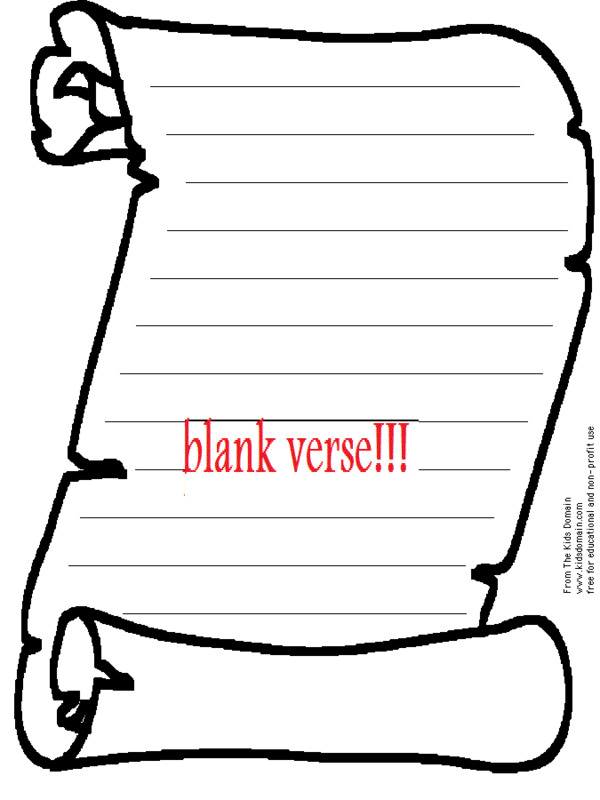 Pardon the language: BLANK VERSE?? There was a question that just stumped me. What is a blank verse? 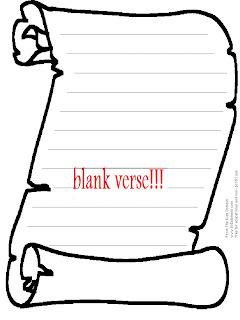 What IS a blank verse?!?!?! 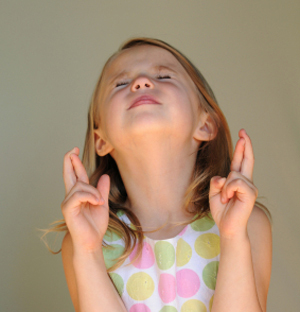 all my brain kept picturing!! if you cant beat em join em.